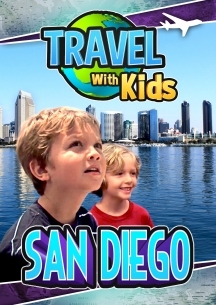 San Diego's history is a mix of Spanish missionary and wild west outpost, and you can get a feel for it all in Old Town, where the Roberts browse the markets and then hop a trolley to see some more of San Diego's sights. 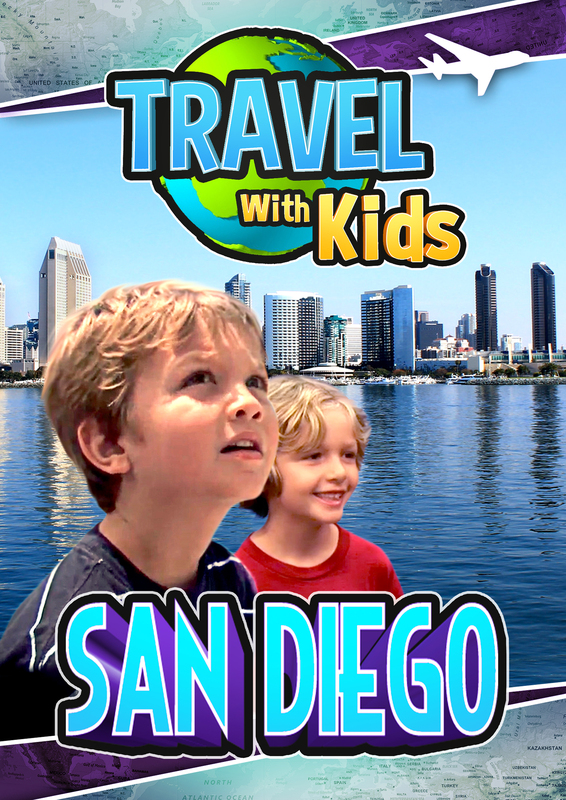 First stop, Seaport Village where you can enjoy the maritime fun of San Diego's harbor. Then its back on the trolley for a trip across the bay to Coronado Island where the pace slows down and the atmosphere is all about family. The island is anchored by the Hotel Del Coronado where the Roberts family tries to meet one famous resident...only problem she's been dead for over a century. Next, its time to head north to La Jolla where shopping meets snorkeling in an interesting mix of chic chick and nature lover. Scripps Aquarium gives the family insight into the local ocean life in the Pacific, but for a real close encounter with the animal world, the family heads inland to San Diego Wild Animal Park where they hand feed giraffes on a photo safari. As a finale to the San Diego fun, the Roberts visit Legoland, an adventure in construction and amusement.